Made to measure sliding door wardrobes. 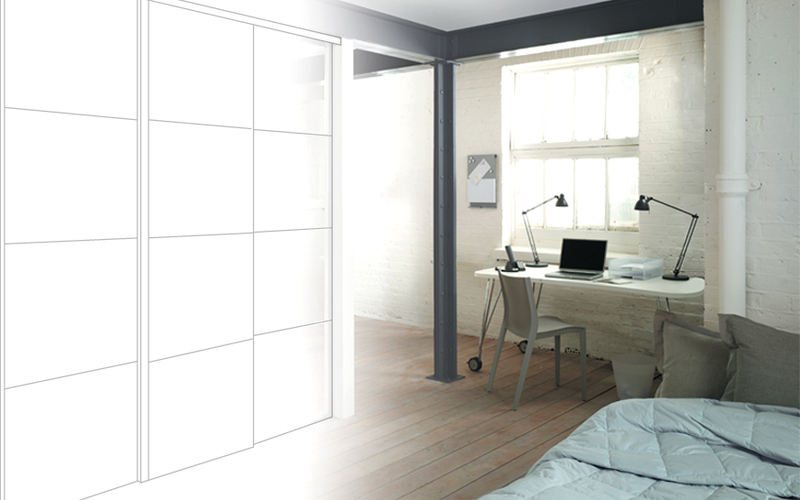 Get your creative juices flowing with our Interactive Wardrobe Builder. Choose from a wide range of styles, colours and materials to give your room something completely individual.